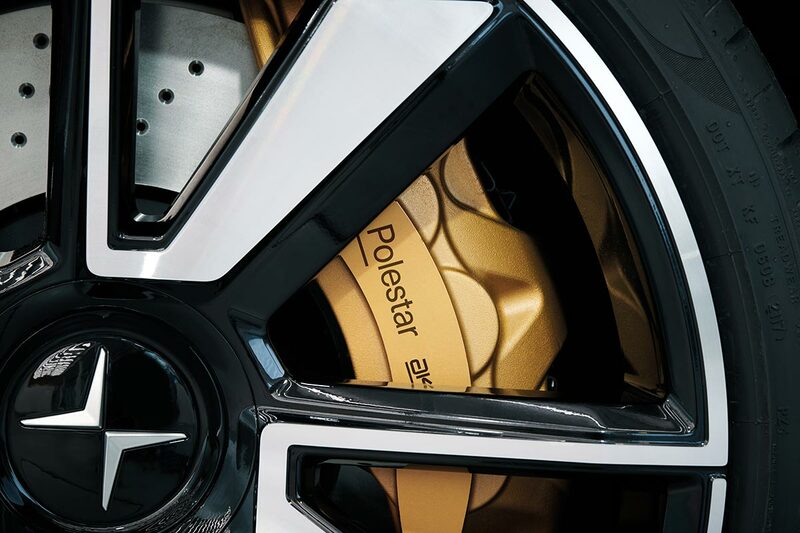 Sweden’s first entry into eletric future is coming from Volvo’s performance brand Polestar. 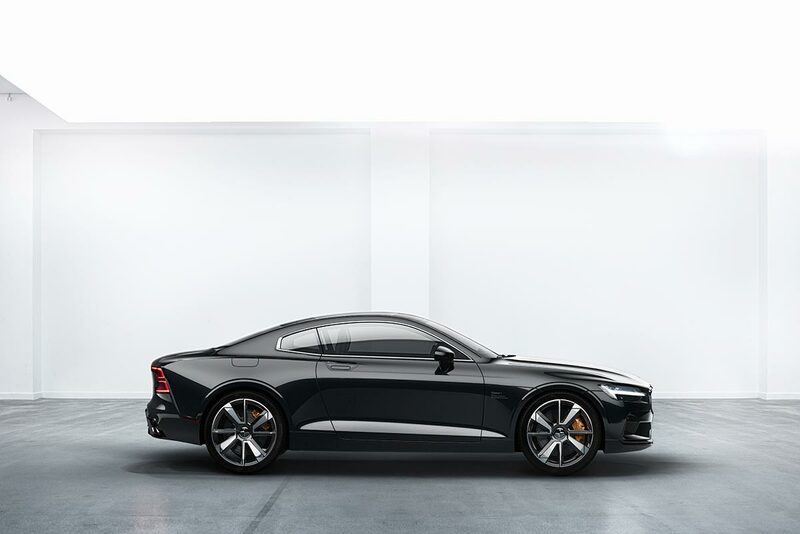 Polestar has unveiled their first model as an independent entity, the Polestar 1. 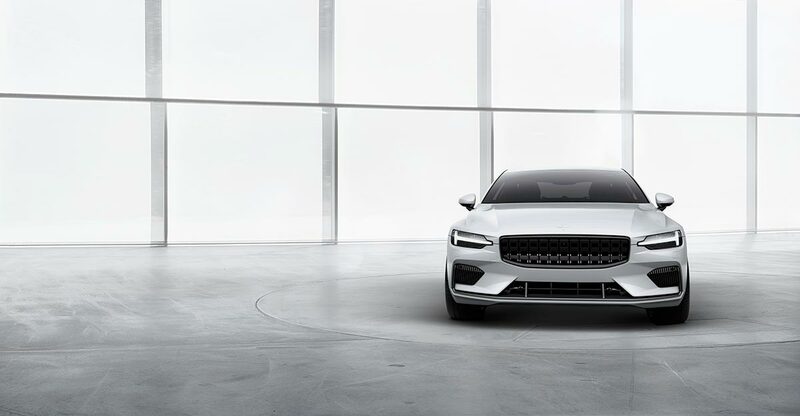 The Polestar 1 is a 2+2 Coupe sharing many styling characteristics of the Volvo flagship S90. 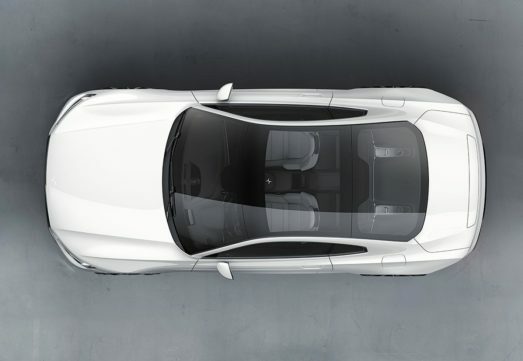 Apart from the styling the Polestar 1 will have a hybrid heart based on Volvo’s Drive E attached with electric motors. Volvo’s performance wing managed to extract 600 horsepower and 737 ft-lb of torque to place the Polestar 1 in the performance cars’ league. Polestar played it cleverly with the power management, 2.0-litre inline-four Volvo engine powering the front wheels, leaving some hefty motors to deal with the rear axle. 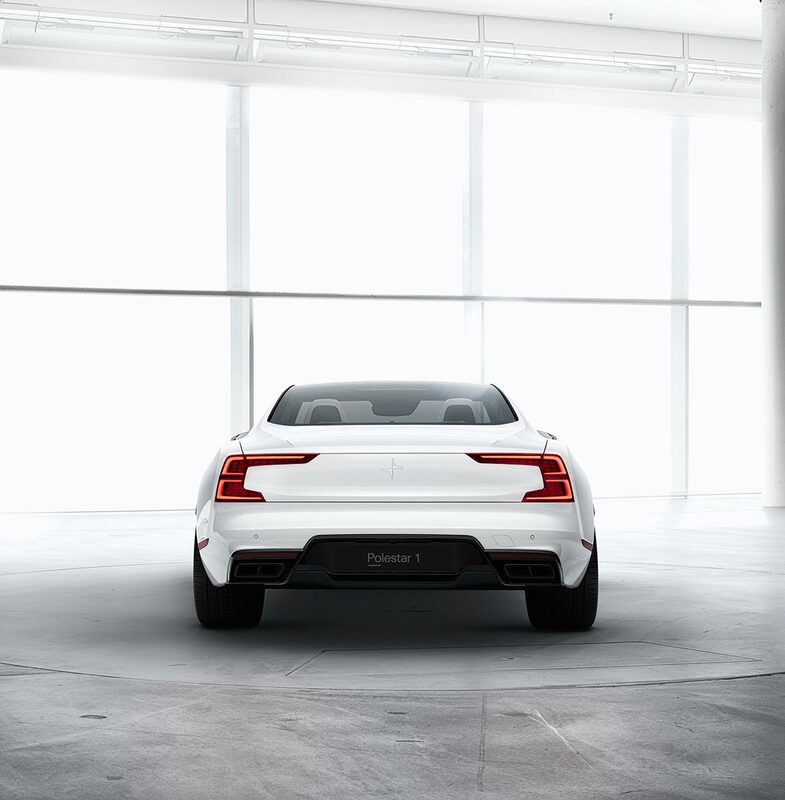 In order to the Polestar 1 light and efficient, majority of its body parts are made from carbon fiber. 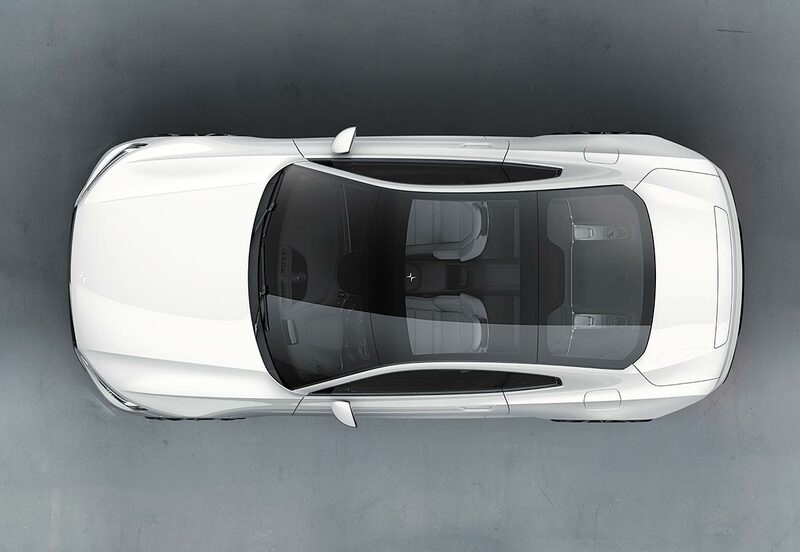 Since the weight of batteries are the weakness for the hybrid, the Polestar 1 boasts its batteries at the middle of it chassis for a better center of gravity. The coupe is said to be capable enough of traveling 150 km on the electric power alone, which will make the Polestar 1 longest electric-only range of any hybrid car on the market. 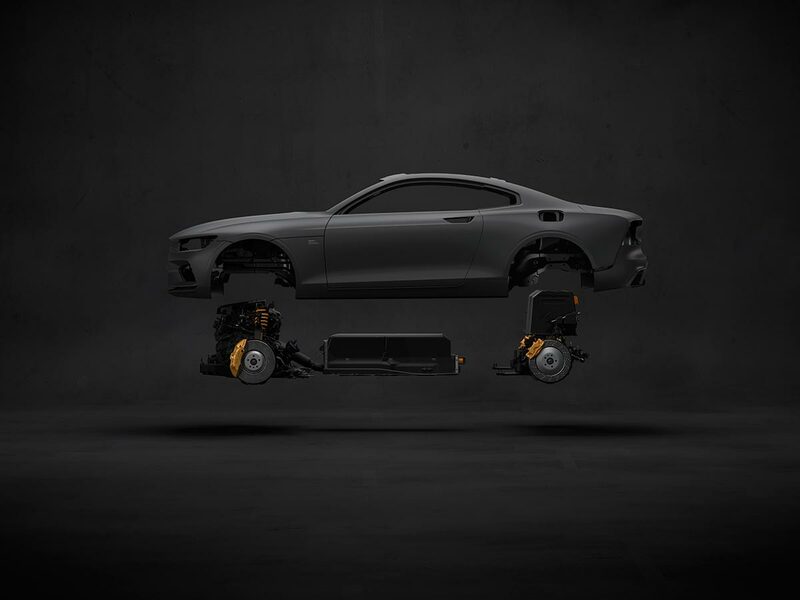 According to the Polestar, he Polestar 1 is based upon Volvo’s Scalable Platform Architecture (SPA) but approximately 50% is new and bespoke, created by Polestar’s engineers. Polestar 1 measures 4.5m in length compared with the 5.15m of the S90. 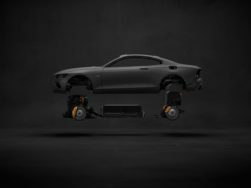 This involved removing 320mm from the wheelbase and another 200mm in the rear to create the car’s powerful, sporty proportions. Polestar will produce 500 of its first standalone model, at a state-of-the-art, purpose-built Polestar Production Centre in Chengdu, China. Apart from the unveiling Polestar also mentioned that Polestar 2 and 3 also in the pipeline of development for rivaling the Tesla 3 and X.